I&apos;m making a concerted effort to pay attention to conservative writers during these tumultuous economic times, mostly because I want to see which ones are exhibiting any signs of intelligence. 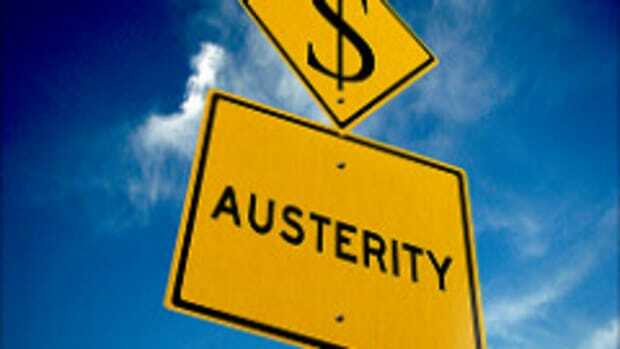 Many of them have quickly abandoned their small government pretenses and are calling for drastic federal action to stave off the recession. But some are sticking to their guns, obstinate in their belief in the free market, and convinced government is the problem, not the solution. 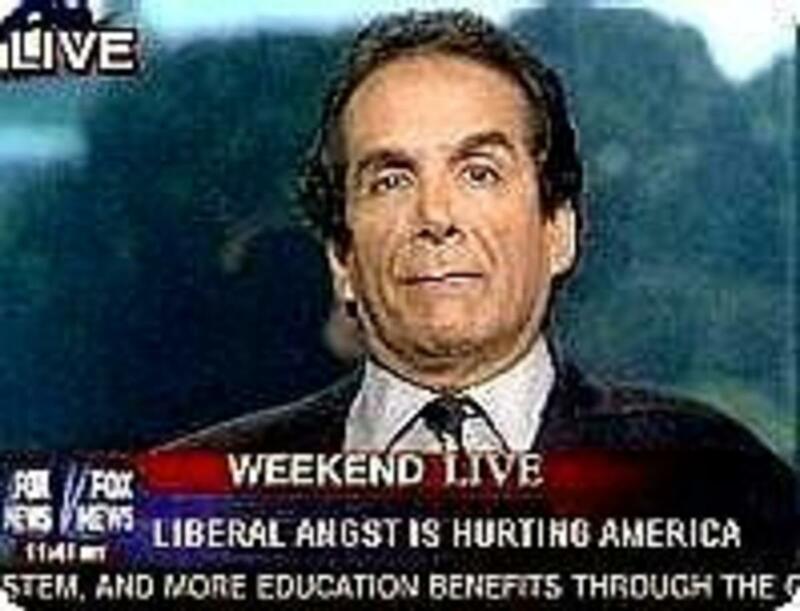 Neo Con extremist Charles Krauthammer has been true to form, ignoring all the evidence and judiciously spinning his own ludicrous take on events. Krauthammer wants the government to intervene and pump credit back into the economy, but heaven forbid they start to tell banks and industry how they must behave. For Krauthammer, free markets still reign supreme. been tried. The results are filed under "History, ash heap of." Krauthammer&apos;s take is interesting for a number of reasons. 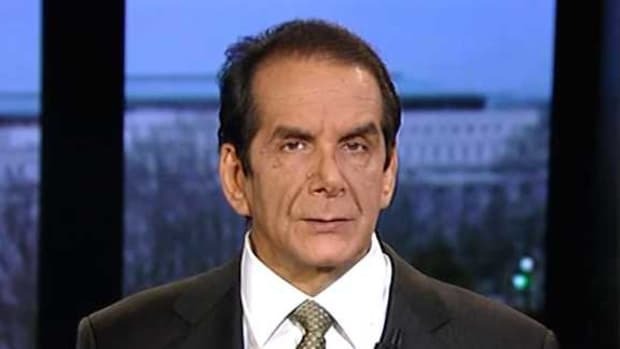 Firstly, social democracies like Sweden, Norway and Denmark are amongst the most successful, egalitarian societies on earth, so Krauthammer is simply lying. Secondly, as Noam Chomsky pointed out in an interview I conducted with him last month, government intervention in the market is nothing new. 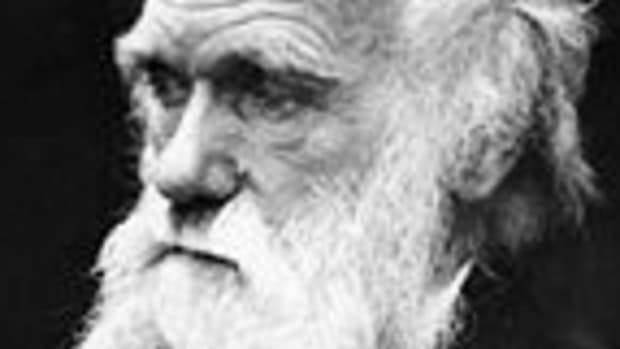 It is as old as capitalism itself, and the defining engine of economic prosperity. All of Western economic development follows a remarkably similar pattern - a strong, central government protects fledgling markets, subsidizes them while they are growing, then bails them out during times of crisis. It is a story of socialized risk, and privatized profit, or corporate socialism if you will. The market does exist, but only for the poor and middle classes who must fend for themselves without the support of Uncle Sam. In this crisis, we agree to suspend the invisible hand of Adam Smith -- but not in order to be crushed by the heavy hand of government. I&apos;ve often thought that a good percentage of economic conservatives don&apos;t believe their philosophy actually helps the most people. I think they are simply greedy, and want society to work in a way that benefits them regardless of the plight of others. However, commentators like Krauthammer seem to genuinely believe in the doctrine of free market capitalism, and will subscribe to its purity no matter what. If it crashes, it wasn&apos;t &apos;free&apos; enough, and if doesn&apos;t work, then human error is to blame. His rigid belief that government is bad, and free markets are good has led to the current disaster, yet he is incapable of seeing it. 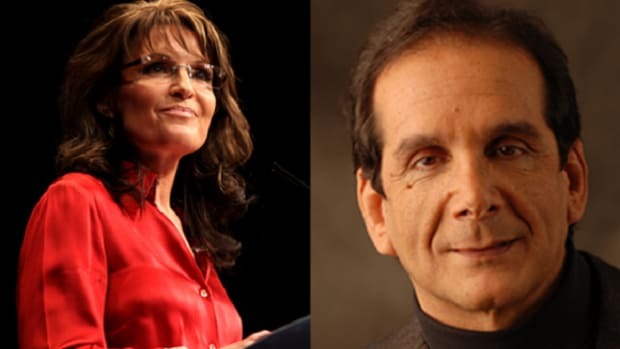 So Krauthammer, as loathsome as he appears, it not necessarily a bad person. Just stupid.